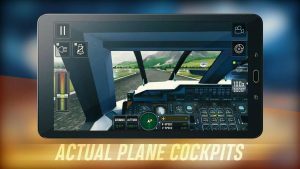 Flight Sim 2018 MOD APK from Ovidiu Pop is a next big thing from the developers. 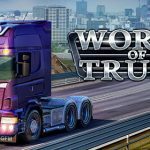 These developers are known for their amazing offline simulation games like Bus simulator,truck simulator and all. This time its about Flight Simulation. 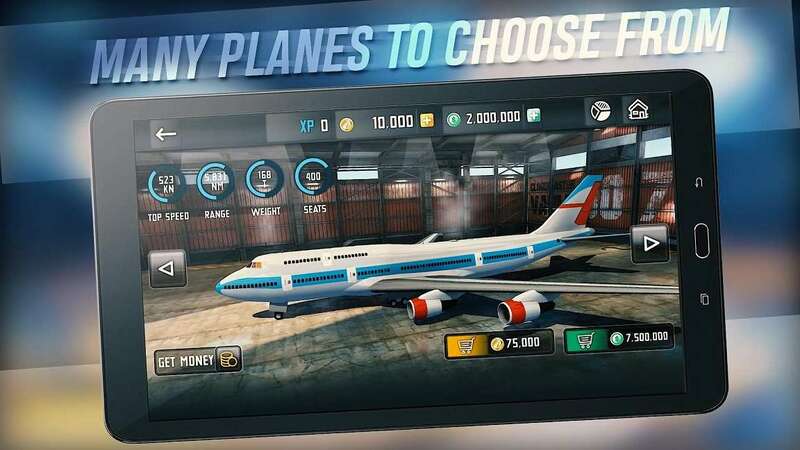 Its an offline freemium game with IAP and Currency model. You will be flying your favorite planes in simulator mode or classic mode its up to you. 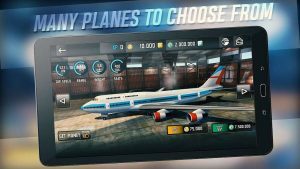 There are lots of planes to unlock and fly. 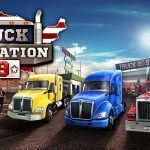 Since its a freemium game you will be forced to watch ads or pay for the game subscription model. 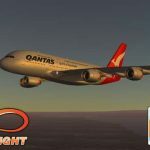 If you are a subscribed person you will be able to use all planes easily. But there are some planes which costs in-game money. 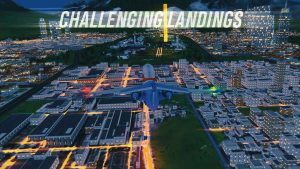 you have to earn those currencies by flying and completing challenges. But those subscription planes are not purchasable using coins. 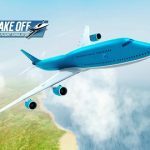 since its a Flight Sim 2018 MOD APK you will have Unlimited Money so you can unlock all of those planes easily. 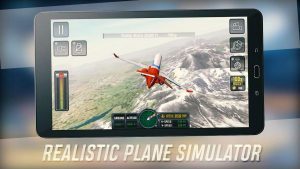 Gameplay of Flight Sim 2018 MODDED APK is quite satisfying. 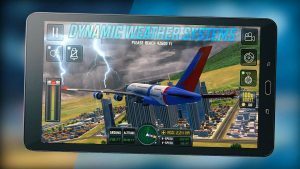 Ovidiu Pop is master in creating simulation games. 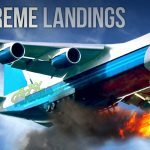 There are different controls to control your plane and graphics are good enough to play and compare with extreme flight landings. 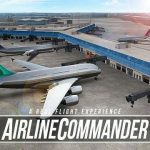 since its just released few weeks ago there are so many planes and contents yet to be added. but recent multiplayer update mode is just as refreshing as it looks. Flying Planes in different scenarios and completing challenges or flying in multiplayer modes is just like playing an amazing simulation game. There are few unique things like ATC while you fly and the thunderstorms with turbulence. Controlling different planes and environment disasters at the same time is just an amazing. 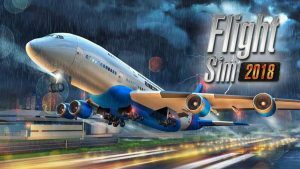 Flight Sim 2018 MOD APK is a must try for the simulation game lovers. Do you think you could get to a couple older games and update them too? Maybe Family Guy for example?